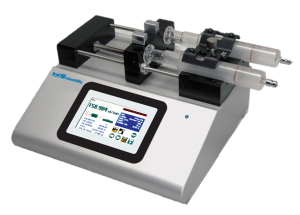 The Legato® Series optimizes your lab bench space. 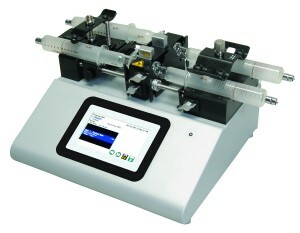 For limited laboratory space, they can be placed on their side to reduce the footprint. 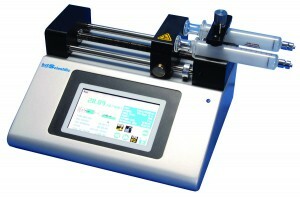 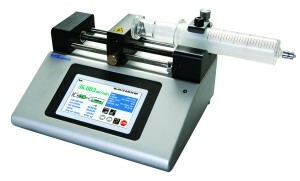 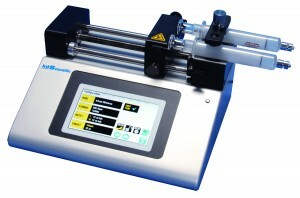 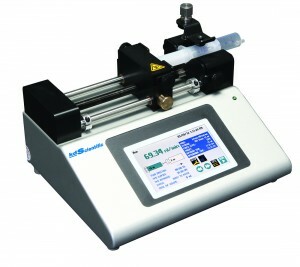 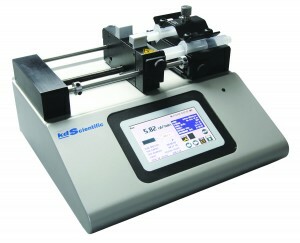 The display can also be changed to allow the user to operate the pump vertically.